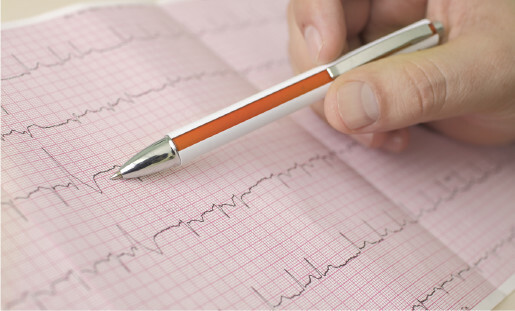 An arrhythmia is an abnormal rate or rhythm of your heart. It can sometimes feel like a “fluttering” in the chest or can also be silent and have no noticeable symptoms. Many arrhythmias are harmless, but some may be dangerous and require treatment and management. Because abnormal heart rhythms and cardiac symptoms can come and go, they may be difficult to detect. 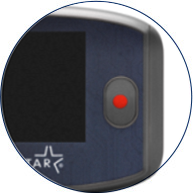 Your doctor may want to evaluate your heartbeat over time with a portable cardiac monitor. 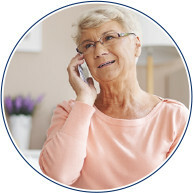 Unlike alternative cardiac monitors that employ multiple, bulky devices with limited patient support, now there is an integrated monitoring solution that seamlessly connects patients with their clinicians, accelerating the time to treatment. 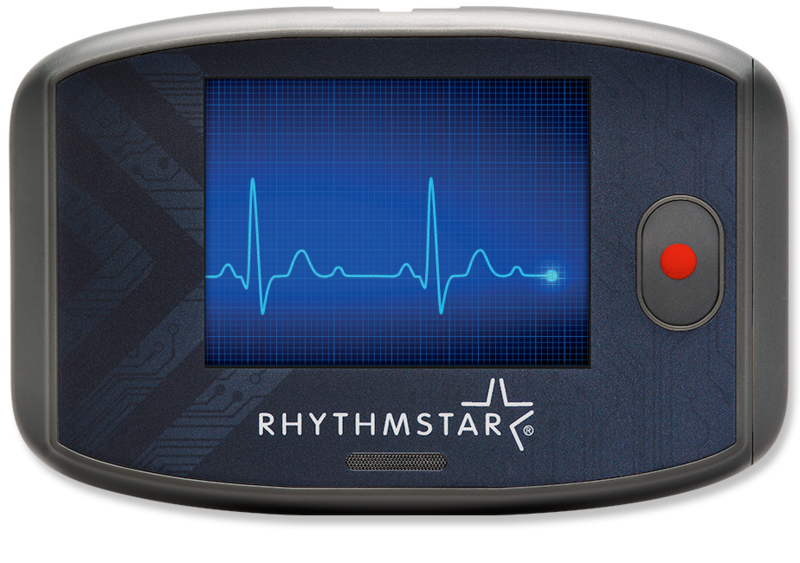 RhythmStar is a revolutionary one-piece, portable heart monitor that is unobtrusive in daily activities. It helps physicians better monitor heart activity for more accurate arrhythmia detection. Expert, certified cardiac technicians review every heartbeat and immediately alert your doctor of any unusual activity. 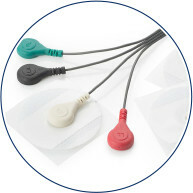 Successful arrhythmia detection starts with your comfort. Our experienced, U.S.- based experts are available 24 hours a day, 7 days a week to answer your questions. The RhythmStar® System does not deliver therapy or provide life support, if you are having a medical emergency, dial 9-1-1. What comes with my RhythmStar® System? When you receive your system from your physician or RhythMedix, the kit will include the RhythmStar Quick Start Guide as well as the monitor, a belt clip, an ECG cable, adhesive electrodes, two rechargeable batteries, and a battery charger. If you have been instructed to mail the kit back to RhythMedix at the conclusion of your monitoring service, a pre-paid return envelope will be provided. Do I need to wear my device at all times? Yes, unless showering or exposed to water, always wear your RhythmStar to help ensure the Monitoring Center and your physician can get your important heart information as promptly as possible. In the shower, you may keep the adhesive electrodes on. Can I travel wearing my device? Yes. If you plan to be away for longer than 12 hours, take the charger and the additional battery with you. If you are traveling by air, the monitor may trigger airport detectors, but it will not be damaged. Prior to your trip, the Monitoring Center can instruct you how to turn off the cellular radio on the device by placing it in “Flight Mode”. How do I prepare my skin for the adhesive electrodes? For men, start by trimming the hair on your chest as needed. Clean the skin with warm water or rubbing alcohol and allow the skin to dry. Do not use lotions or creams before application. How do I apply the ECG cable to my chest? How often do I need to change the adhesive pads? It is recommended that electrodes be changed every other day, when possible. Changing the electrodes too often may irritate the skin, while not changing the electrodes enough may provide poor quality ECG data. No, RhythmStar has built in cellular technology and sends your heart information to the Monitoring Center via cellular network. There is no cost to you for the transmissions. How often do I need to change the rechargeable battery? Several factors, including the cellular network coverage quality and the amount of data being transmitted can impact battery life. It is recommended that you place a fully charged battery in your RhythmStar device once daily. What happens if the device feels warm to the touch? Much like a cell phone or other personal electronic device, RhythmStar can become warm from time to time. RhythmStar complies with applicable surface temperature standards and limits. Placing RhythmStar in a pocket or unventilated area will increase the temperature and should be avoided. What do I do with my monitor when I am done? Unless your physician instructs you to return the monitor to their office, the monitor and related accessories (the ECG cable, the batteries, the charger, and any unopened packages of adhesive electrodes) must be promptly returned to RhythMedix to avoid any unnecessary charges. 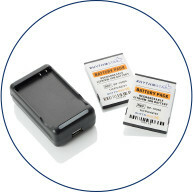 After removing the battery from the monitor, place the monitor and accessories into the packaging box and place the box into the provided prepaid mailing bag for return.